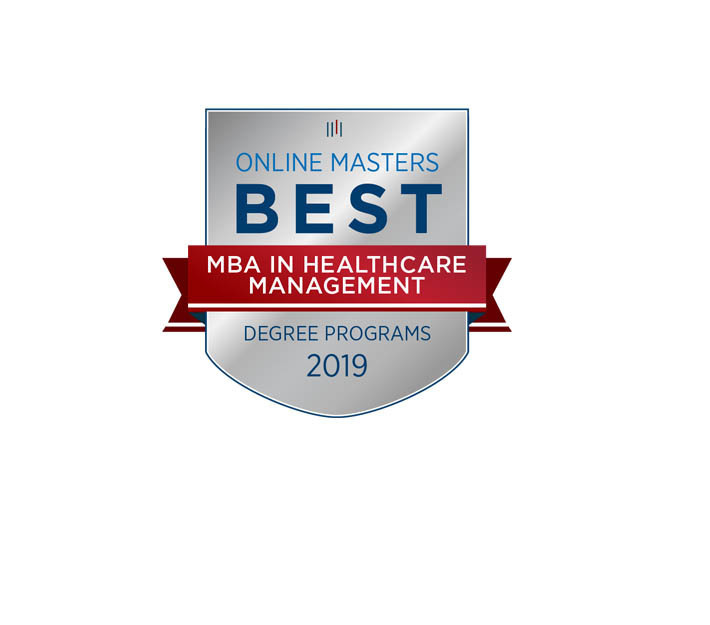 Online MBA in Healthcare Management Honored as One of Top 30 in U.S.
Walsh University was honored as one of the nation's top 30 best online MBA in Healthcare Management Programs for 2019 by OnlineMasters.com, a trusted source for unbiased college rankings and higher education planning. Walsh ranked No. 29 out of 50 programs. The top-ranked online MBA in Healthcare Management Programs were selected based on curriculum rigor, program flexibility, affordability and graduate outcomes. The research organization analyzed graduate schools across the country with only 50 making it to the final 2019 list. Offered through the DeVille School of Business, Walsh’s MBA in Healthcare Management specialty is designed to create a balance between business knowledge and the unique aspects and demands of the healthcare field. The specialty provides future leaders with a wide range of competencies and skills needed to advance or develop their careers in the rewarding field of healthcare management. This program is available in-class or online in as little as one year. Whether online or on campus, students can earn a Walsh University DeVille School of Business MBA through a curriculum that allows for more flexibility in completion time. Walsh’s accredited program offers specialties in Healthcare Management, Management, Entrepreneurship and Marketing. Walsh’s MBA curriculum is relevant and rigorous, classes are small and schedules are geared towards busy working adults. Faculty teaching in the program hold terminal degree and bring industry experience to make the courses more practical. To learn more about Walsh’s online MBA program, visit http://www.walsh.edu/mba-program.